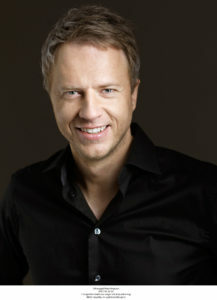 Olof is a licensed Mental Trainer and Coach. He is also a popular author and National Speaker. In addition to that he has become an “Internet Guru” with an impressing network of over 100.000 people. He provides them free of charge with useful information on “Roads to Excellence.” For example a very appreciated peptalk every Monday (your thermos at dawn), with Life development advices.